The project consists of three stages. 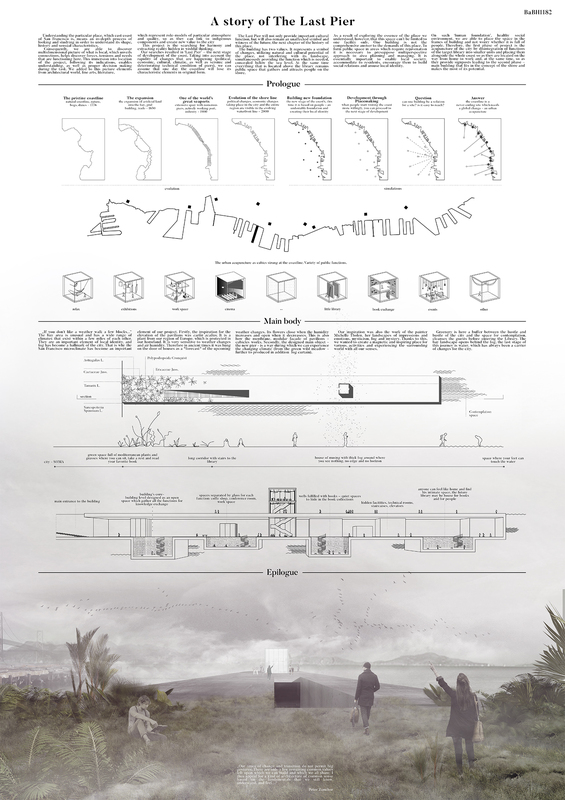 The first is to divide the library's functions into small cubic pavilions and to spread them along the coast to create livable public spaces. The third and final stage is the creation of the library under the water level. The library is a multifunctional space, within which there are no limits and no boundaries, which encourages to coexistence of various activities.